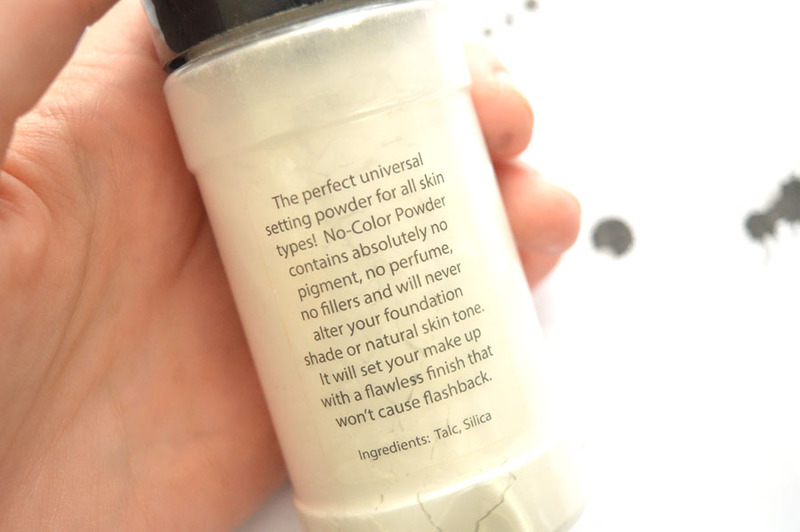 Since recently becoming available on Beauty Bay, I’ve had a lot of questions about my experience with the RCMA no colour powder: Is it worth it? Does it set your makeup well? 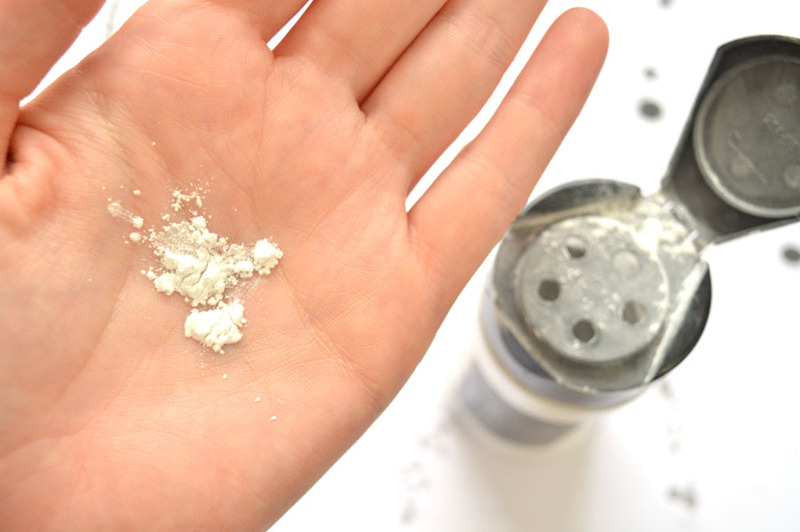 Is it the best powder for baking? 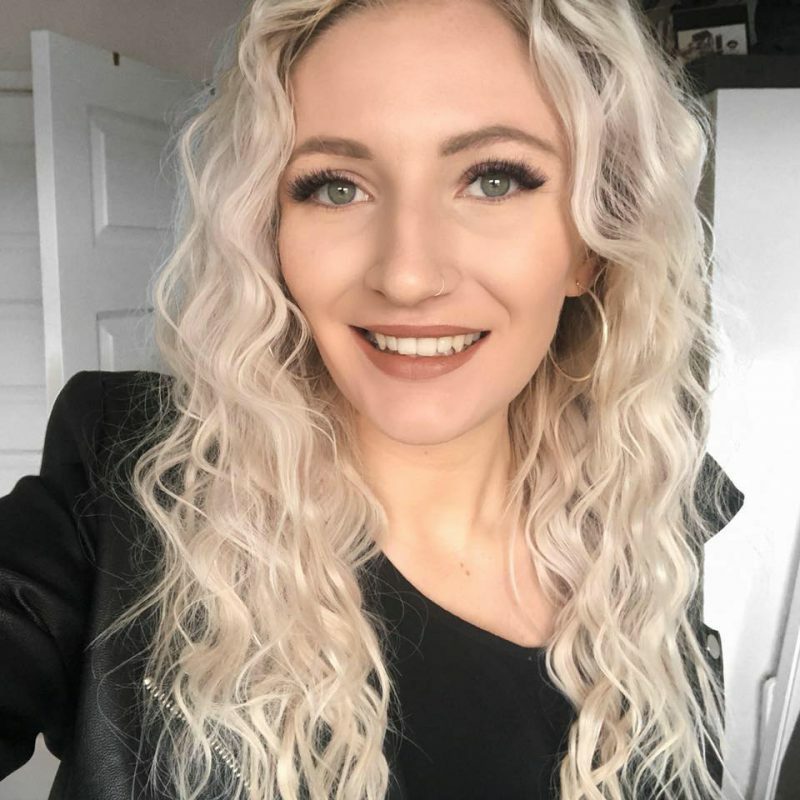 ect so I thought I’d write a post all about my experience with the hyped product (I’m looking at you, Kathleen Lights) so continue reading if you want to know more about the RCMA no colour powder! Packaging: I’m going to get my only negative about the RCMA no colour powder out of the way first because the product is not the prettiest powder in my collection; it’s far from it in fact. Before it was available at Beauty Bay for an amazing £10.50, I had to get mine from Guru Makeup for around £15 which I think is enough to expect something a little more glamorous. Moaning aside, you get 3oz of product and I suppose if I had to choose between packaging and amount of product, I’d choose the latter, but you’re never going to impress me with a plastic shaker – soz. Promise: The RCMA no colour powder is a loose powder that has the unique selling point that it holds no colour, making it slightly more unique than a translucent powder but still a similar purpose. I bought this because beauty gurus rave about this being perfect for baking; a technique used to set concealer primarily used by drag queens to ensure longevity of makeup wear. 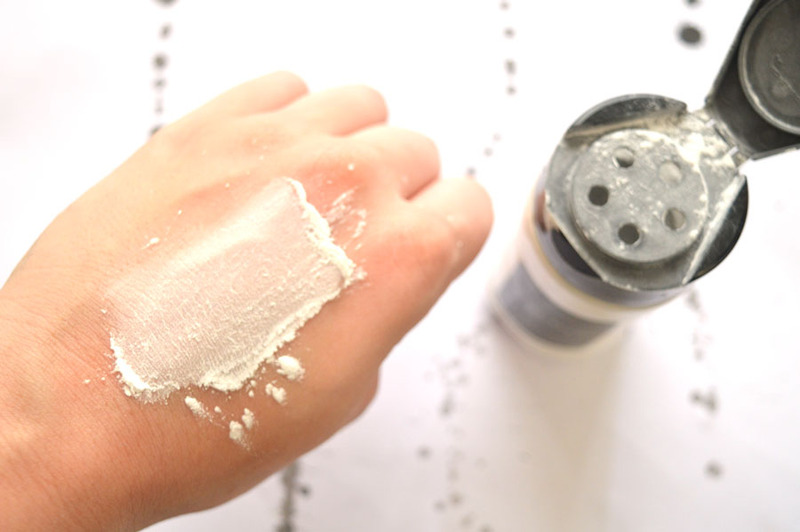 With the likes of Kathleen Lights and Jacqueline Hill amongst other Youtube superstars singing this praises, I needed no more persuading that I needed the RCMA no colour powder in my life. Performance: This is what you’re reading the post for, right? 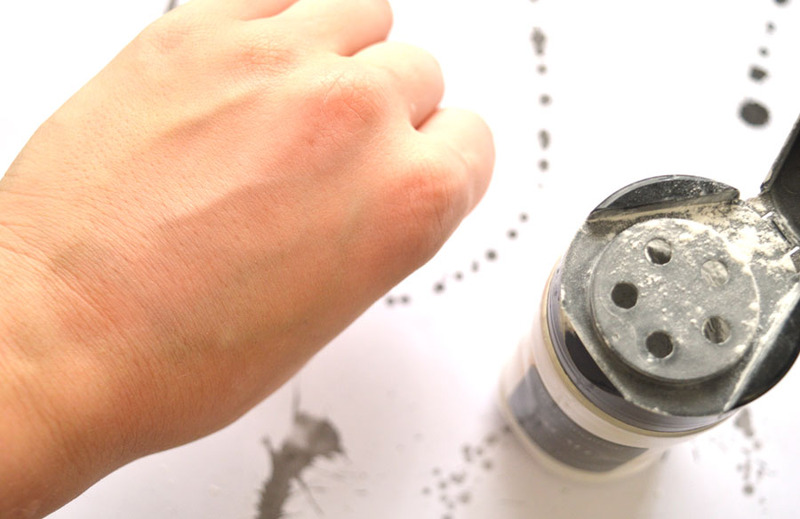 My first impressions was that the RCMA no colour powder was an incredibly soft powder because it is so finely milled. Definitely the silkiest powder I’ve owned. I packed this under my eyes to set my concealer like I’ve seen in Instagram images and let it set whilst I do my eye shadow and then brushed it away. I packed it on quite thick as it takes a while to get used to only pouring a little amount of the salt shaker-like bottle and expected it to look cakey; I was pleasantly surprised! It made my base look amazingly matte and set it really well. I’ve inserted images below to demonstrate that you can be really messy with it and it really doesn’t matter! 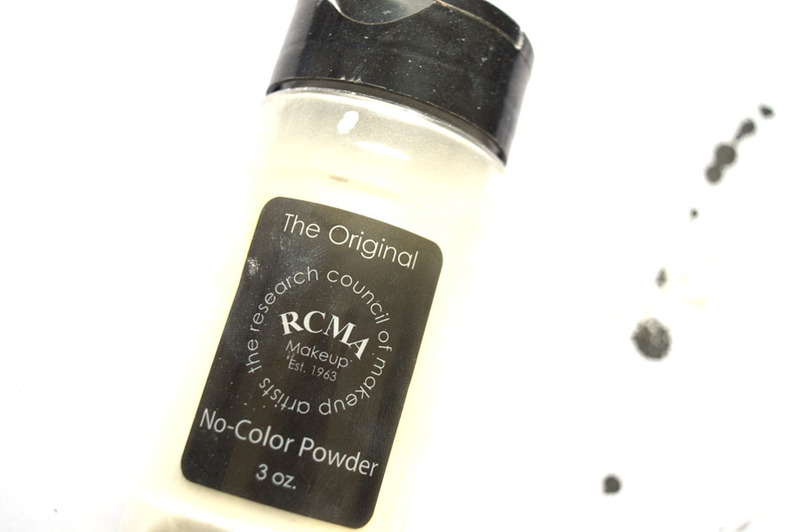 Longevity: You can probably tell by now this RCMA no colour powder review is super positive and this is no exception. It kept my makeup matte for a good 8 hours before my I began to shine, however with a little top-up it sets right down again. My biggest problem is getting oily and this has made such a significant difference on my confidence as it does an amazing job. Dry Skin? I mentioned this is perfect for keeping my facial oils at bay, but my combination skin means I can get quite dry skin where my skin can begin to peel – it’s gross! This set well to begin with however within an hour in I did realise it enhanced those areas a little more than other powders I own, so it may not be the best if you suffer from dry skin daily. To conclude, if you’re looking fir a fantastic powder that does so much, I’d recommend you open another tab and click purchase RIGHT AWAY. I struggle to find powders that don’t look cakey but this looks so natural and I am delighted that despite the fact I’ve worn this daily for months I have used hardly any product. For the price, this is great and I’ll be joining the cult of believers that this is a miracle product. Have you yet to try it or have I convinced you to give it a go? Let me know.